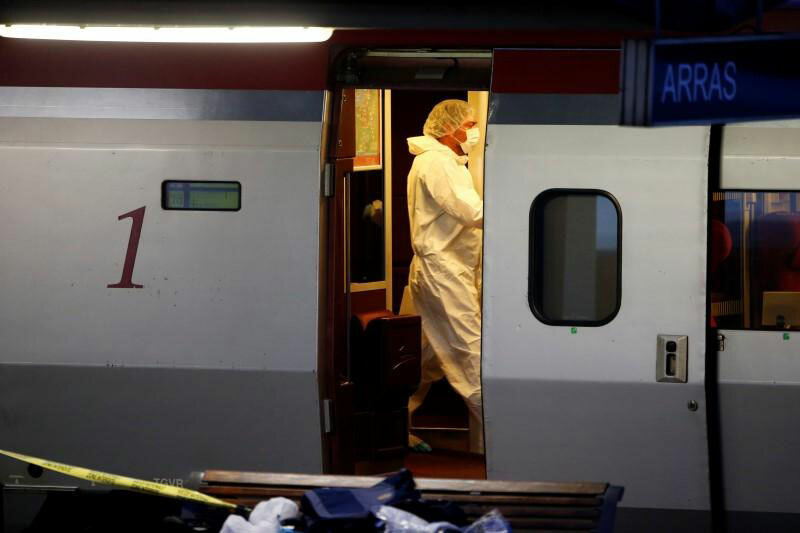 MADRID - The suspected gunman who wounded two during an attack aboard an Amsterdam-Paris train travelled from France to Syria, a Spanish anti-terror source said on Saturday. "He lived in (southern) Spain in Algeciras for a year, until 2014, then he decided to move to France," the source said. "Once in France he went to Syria, then returned to France." 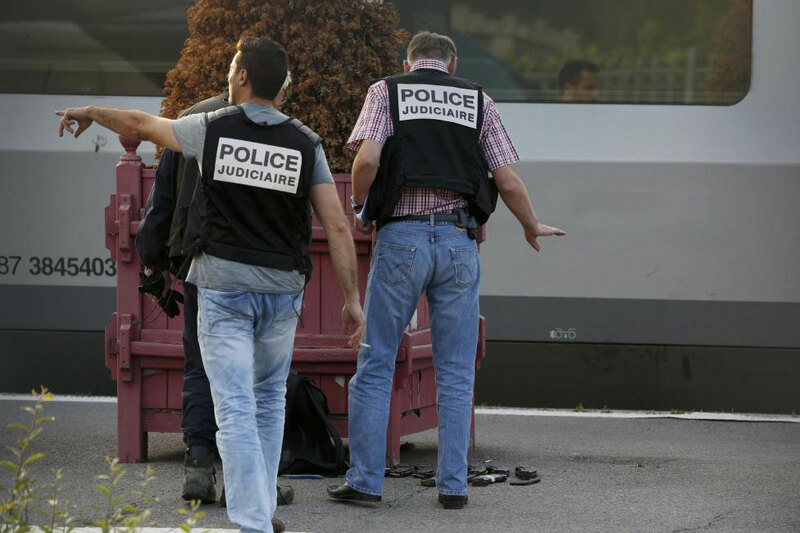 French investigators were on Saturday questioning the suspect who was overpowered by a group of passengers, including two US servicemen. 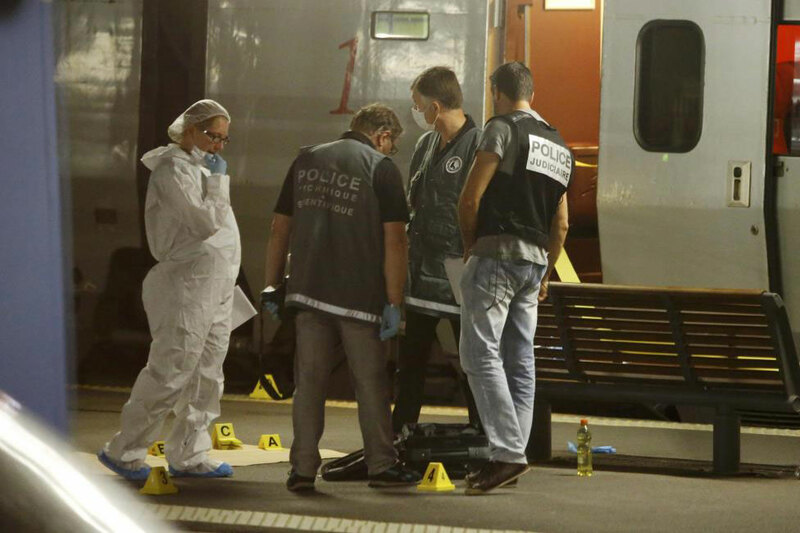 Armed with a Kalashnikov assault rifle, an automatic pistol, nine cartridge clips and a box-cutter, the man opened fire on board the high-speed train just after it crossed from Belgium into France on Friday evening. 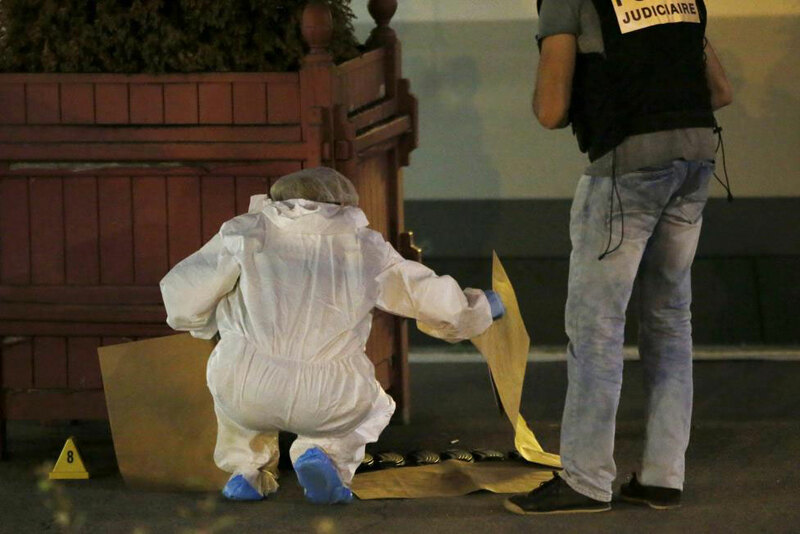 French Interior Minister Bernard Cazeneuve has said the suspect was believed to be a 26-year-old Moroccan national. 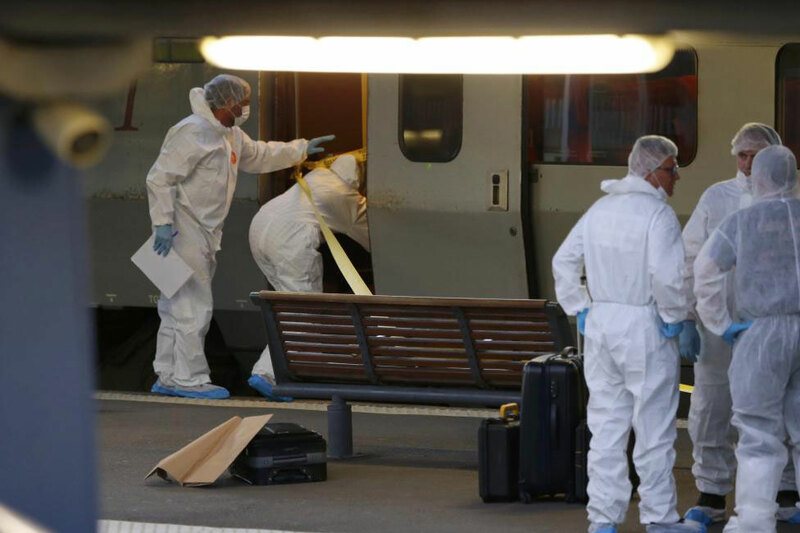 He was "signalled by the Spanish authorities to French intelligence services due to his membership of the radical Islamist movement," Cazeneuve told reporters, saying he was living in Spain last year but had moved to Belgium in 2015. 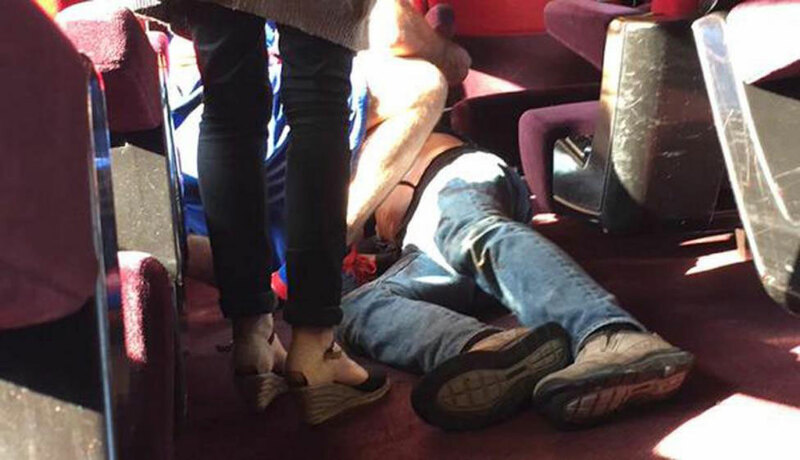 The gunman was overpowered by passengers who included an American soldier. 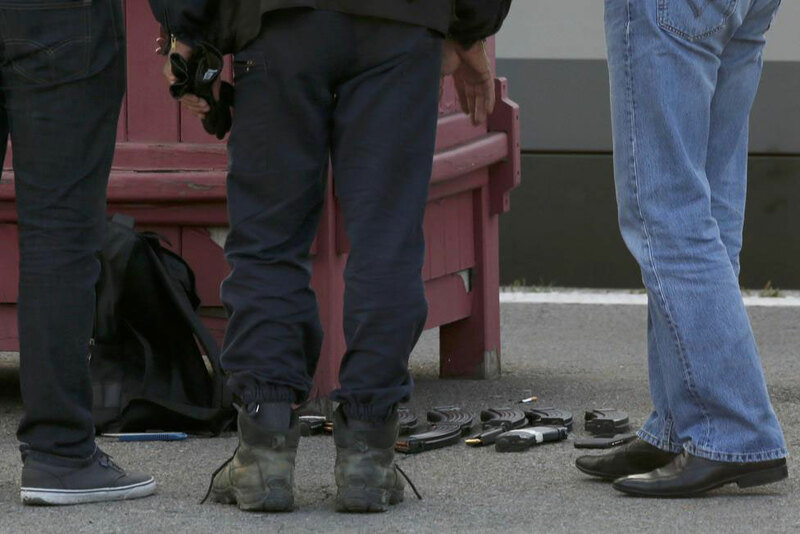 A machine gun-toting attacker wounded three people on a high-speed train in France. An injured man is taken away on a stretcher. 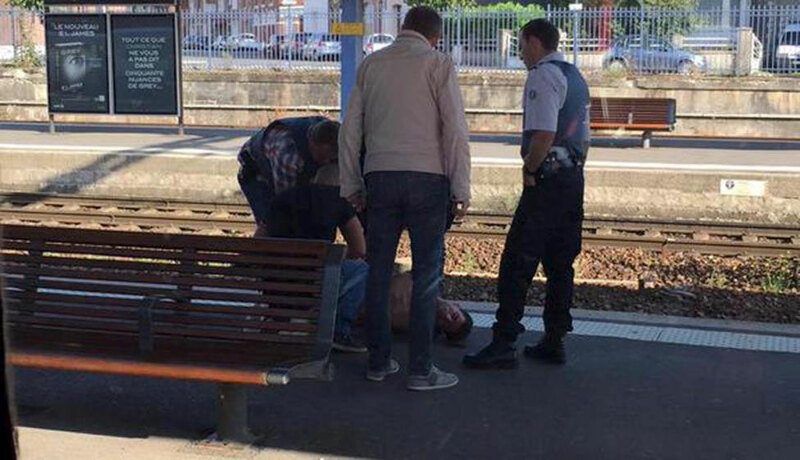 The attacker was arrested after the shooting. 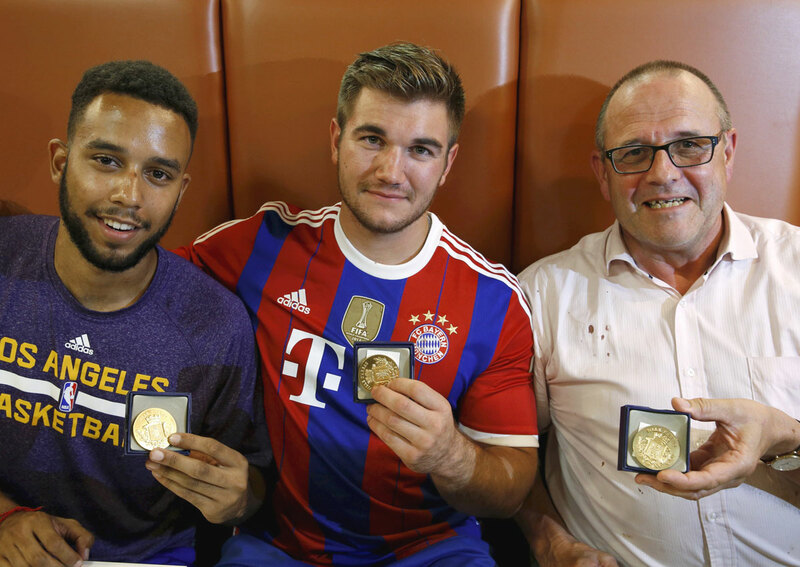 Anthony Sadler (L) and Aleck Sharlatos (C) (both from America) and Chris Norman, a British man, who helped to disarm the attacker, received medals for their bravery. 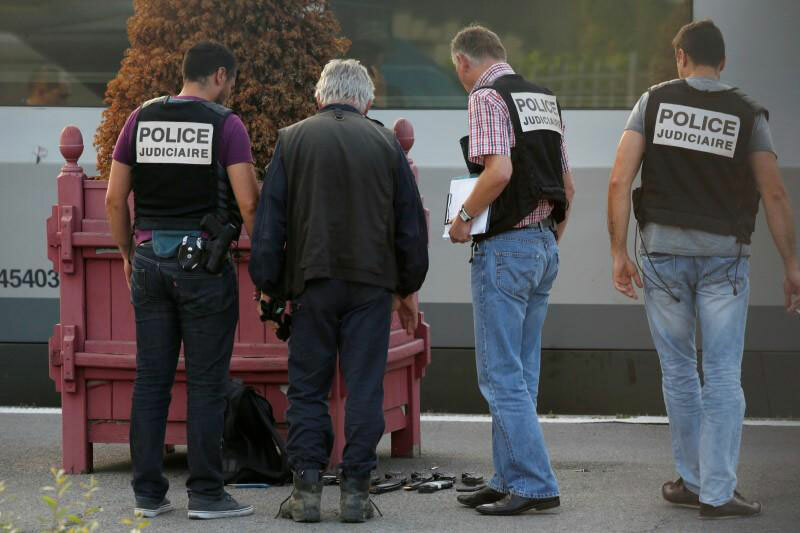 French anti-terrorism prosecutor was investigating the incident and that the gunman's motives were not known. The wounded included the US soldier and French actor Jean-Hugues Anglade. 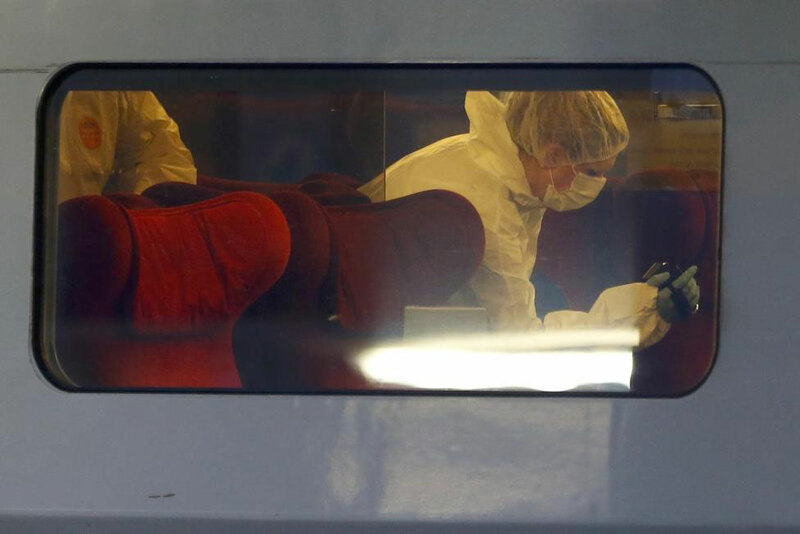 Chris Norman, a British consultant, said he was sitting in the same carriage as the Americans when they heard a shot. 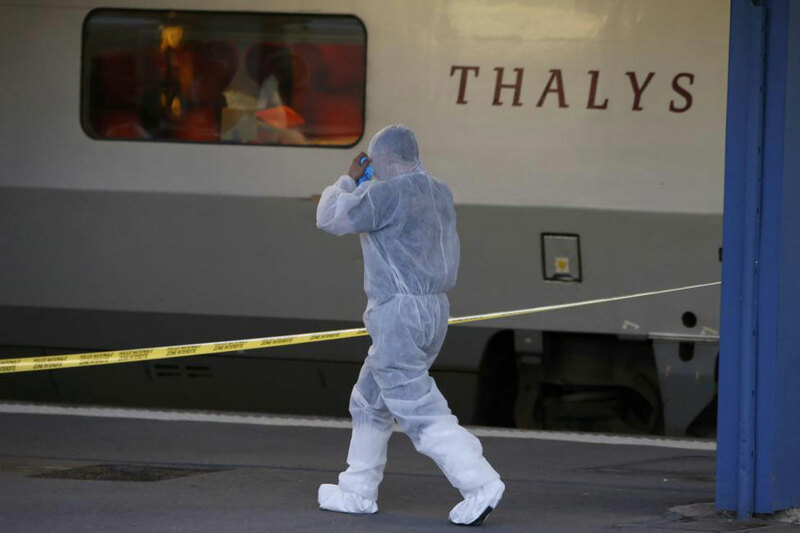 Passengers saw a guy carrying some kind of machine-gun. 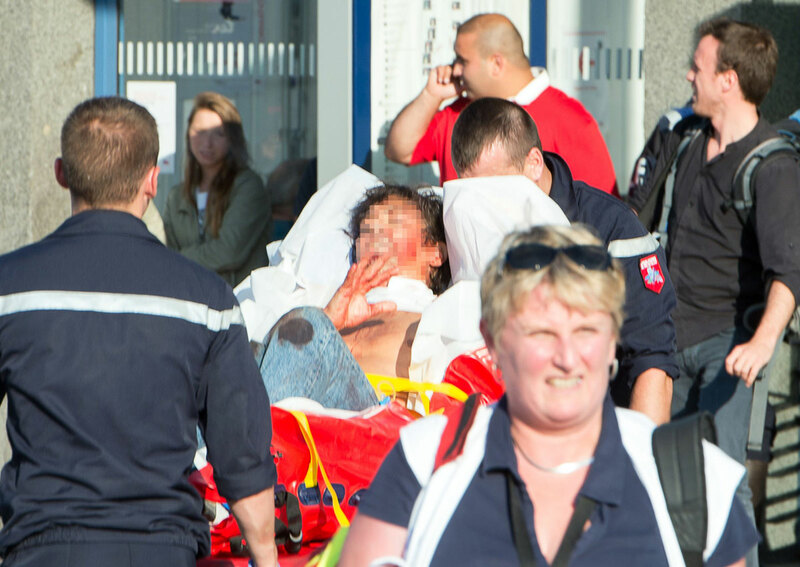 It could have been a real carnage if the gunman wasn't overpowered, said passengers.